48 'Values Based' Card Games for a Peaceful Life. Brighten Your Day! 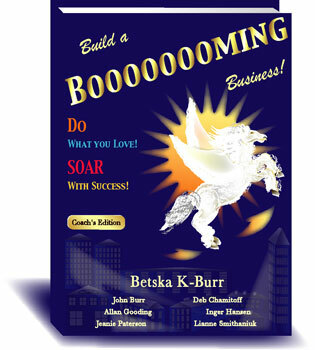 Raise Your Self Esteem! 48 'Values Based' Card Games for a Peaceful Life. Games for indivduals and groups. 5 minute games and 15 minute games. 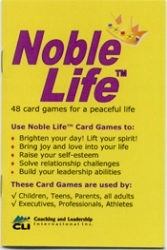 Includes: complete deck of 75 CLI Values Cards plus instruction booklet for 48 Noble Life Card Games.